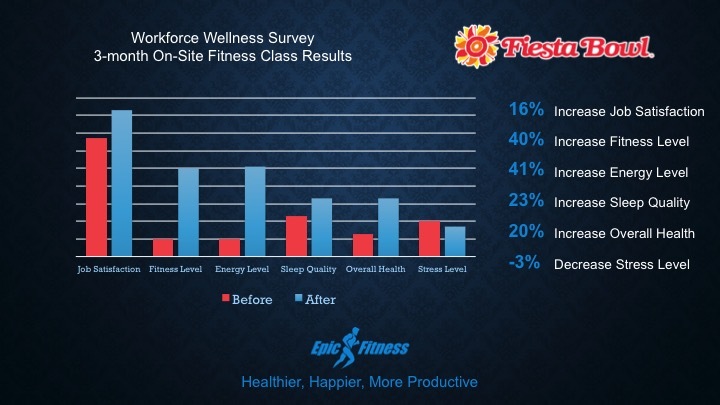 The Epic Fitness Workplace Wellness program consists of on-site group fitness training, nutrition coaching, and wellness classes. Programs are designed to improve morale and productivity while decreasing healthcare costs, absenteeism, and turnover. 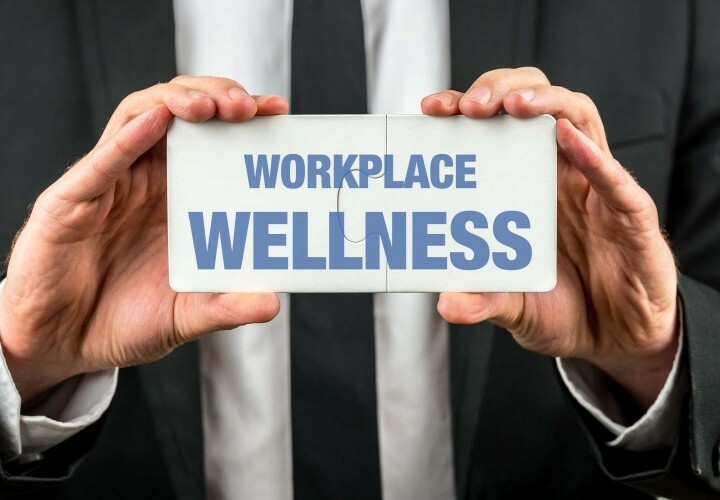 These programs are customized and designed by our diverse team of physicians, personal trainers, and registered dietitians to be the comprehensive solution for improving the health of any organization. Watch the video to see how Initech increased productivity, and improved employee satisfaction with on-site fitness programs.